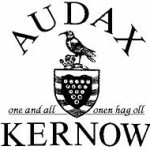 The Audax UK season runs from 1st October to the end of September, so the local 2016 season starts this year with the 1st November events from Connor Downs, and the last few months of 2016 fall in the 2017 season. If you complete an event within the time limits and with a valid Brevet you will be included in the number of riders finished and you will usually appear on the full AUK results list for the event. You can order cloth badges and metal medals for the standard distances, and Grimpeur medals for AAA points, online from the Audax UK website. 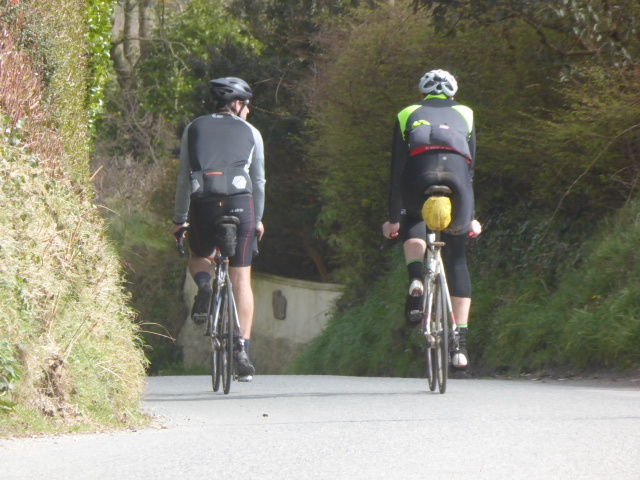 What a splendid start to the new Audax season! This is the first year the event has been held in November, and the new timing was rewarded with spectacular weather and an enthusiastic field of riders, including many new faces and some old stalwarts. Pictures of the starts here. 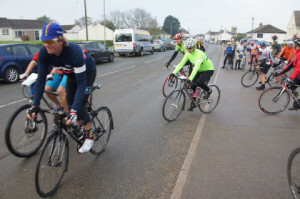 A total of 89 riders started from Connor Downs. An early fog gave way to sunshine for most of the day, but lingered as mist or haze in places, providing some interesting light effects on what is always a scenic route. Some of us had the eerie experience of seeing the rocky outcrops on the left hand side of the road to Morvah brightly lit in sun while the field hedges disappeared in mist on the right. The temperatures were perfect for riding and for sitting outside at The Apple Tree Café control – indeed it was warmer and calmer than many a summer day. 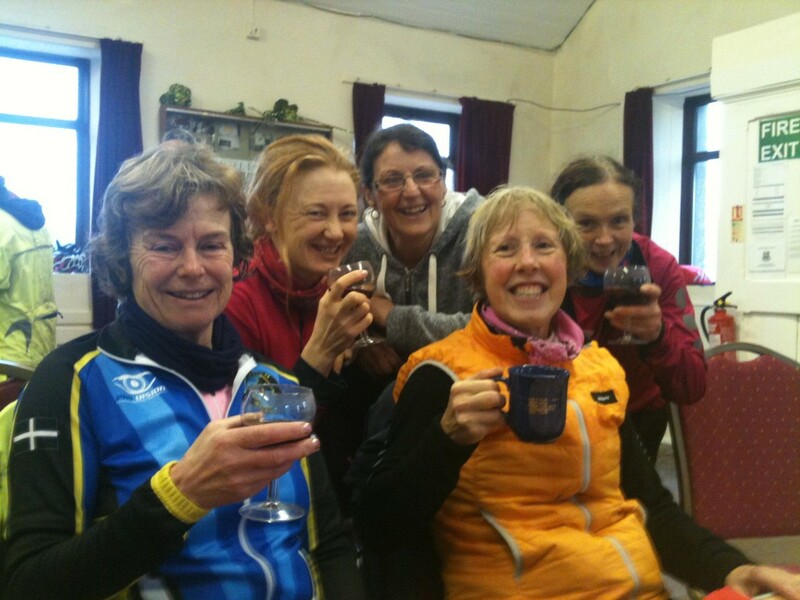 62 of the 69 Celtic Coastal starters, and all 20 on the Cornish Canter, completed their rides and returned to welcome refreshments (including the excellent homemade cakes – thank you Liz!) back at the hall. Many thanks to Chris Rayne and helpers for a great day out, and to all the riders for supporting the event.